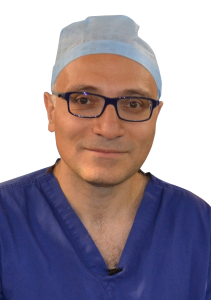 Mr. Sabbagh is a consultant Plastic Surgeon at the Royal Free Hospital in London with an extensive private practice located in London, Windsor and Chertsey (North Surrey). 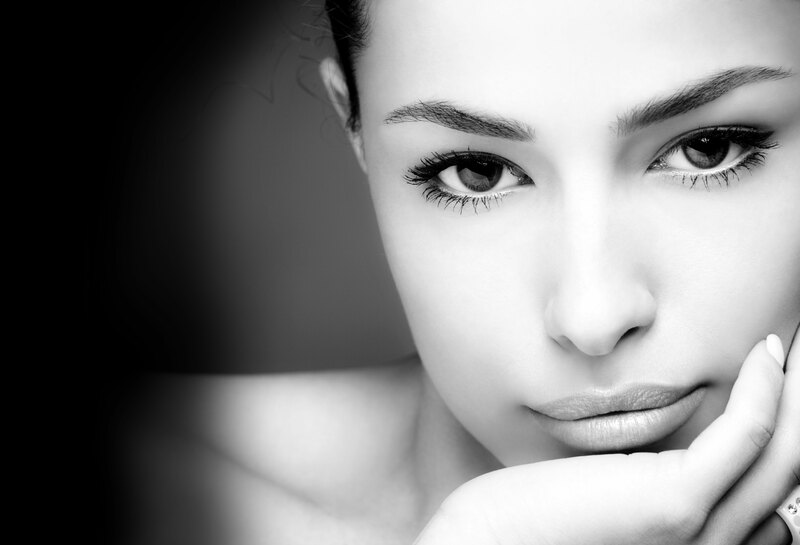 His areas of interest lies in ear reconstructive /cosmetic surgery, breast cosmetic surgery, Rhinoplasty and body contouring surgery for the abdomen. 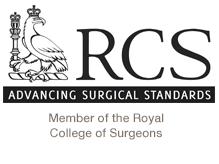 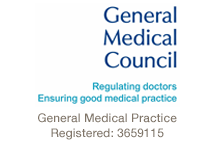 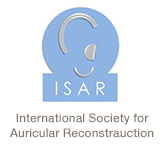 Mr. Sabbagh is listed on the GMC specialist register for Plastic Surgery and is a member the British Association of Aesthetic Plastic Surgeons (BAAPS), British Association of Plastic Reconstructive and Aesthetic Surgery (BAPRAS), International Society of Aethetic Plastic Surgeons (ISAPS) and International Society of Auricular Reconstruction (ISAR).